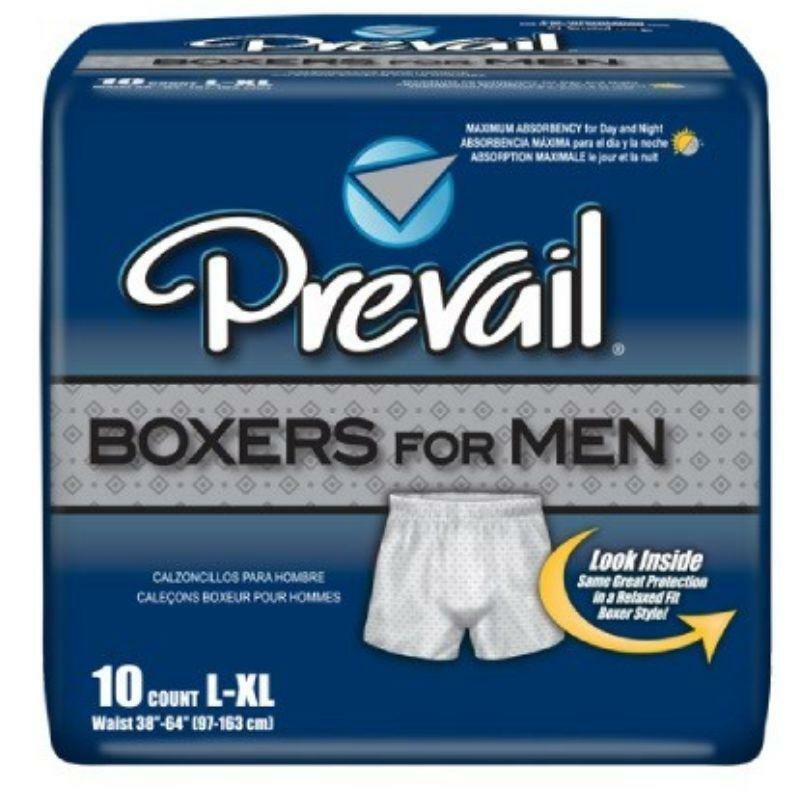 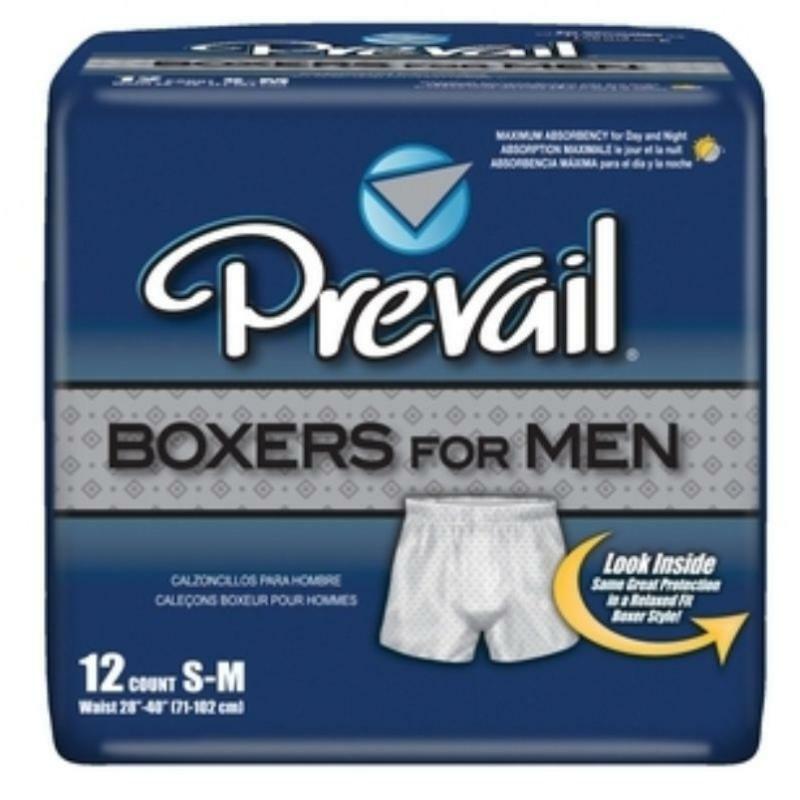 A product of First Quality International, USA, Prevail Boxers for men are designed for maximum incontinence protection. 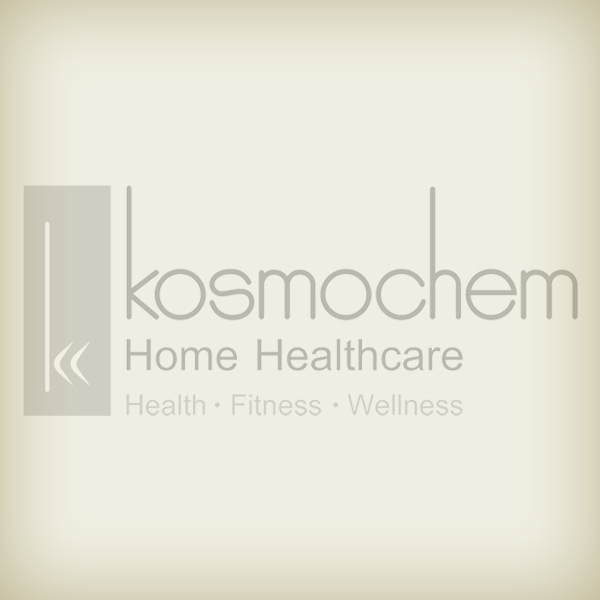 - Comfort Shape Plus - 150% more elastic strands from top to bottom for the best body hugging fit. 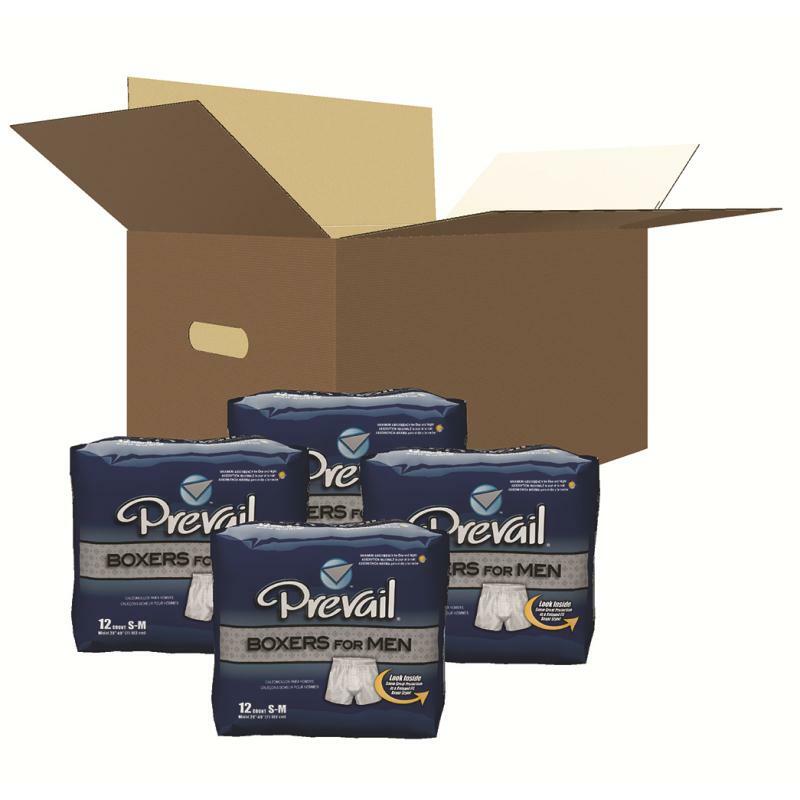 - Extended Use - Maximum Absorbency, best for day and nighttime use.